For students to acquire and develop both knowledge and understanding of Christianity and other principal religions. To develop students understanding and appreciation of the influence of beliefs, values and traditions on individuals, communities and societies. To encourage students to reflect upon a variety of responses made by religious traditions to moral and religious issues and to develop the ability of students to make reasoned and informed judgements about such issues. To foster the spiritual development of students and the consideration of alternative value systems. To develop within students a positive attitude towards other people, respecting and appreciating their beliefs and values as members of a pluralistic society. Year 8 Who are the Christians? The RS Trip department runs a number of trips for year groups throughout the terms. 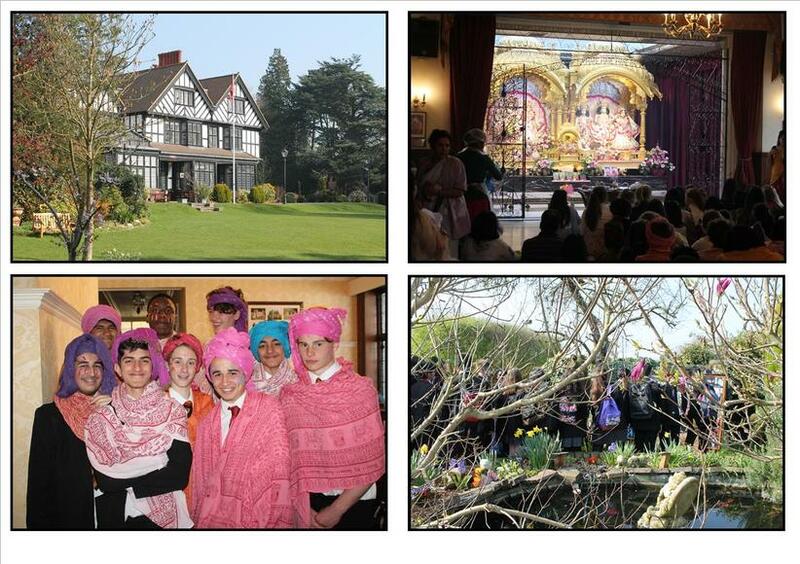 The year 10's recently went to the Bhaktivedanta Manor, near Watford, to finish their studies on Hinduism. Read about the trip in student Aisha Mohamed's article, here. Earlier on in the year, the year nine students visited the Slough Baptist Church and St Mary's Church in the town centre to explore different forms of Christian worship as well as common features found within churches. The churches were in great contrast with each other, styles which greatly intrigued the students, especially those who had never been inside a church before and only knew what to expect from what they had learnt in the classroom. Read about the trip in the March 9 edition of the BGS Briefing.